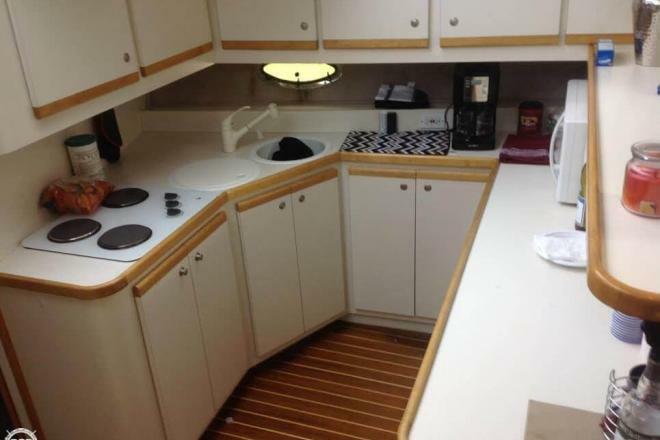 Hard to find diesels! 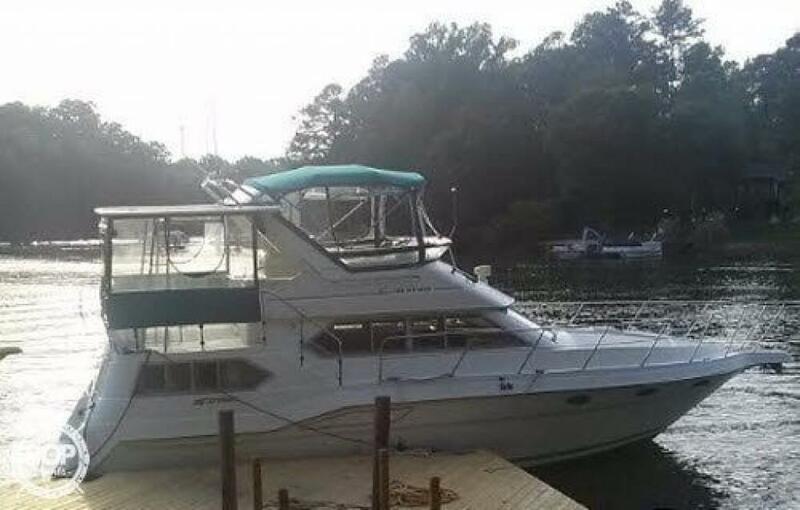 Very Good Condition! 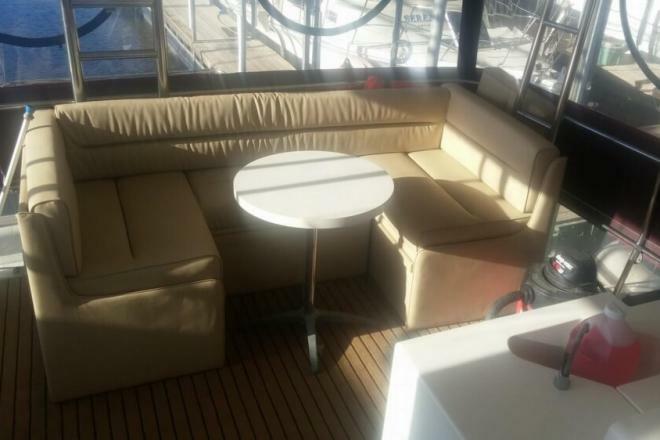 Huge areas to relax in. 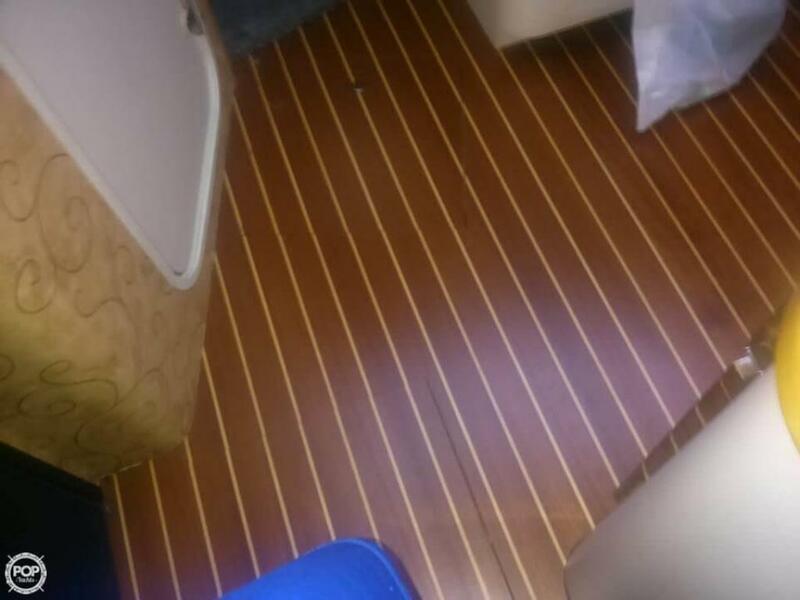 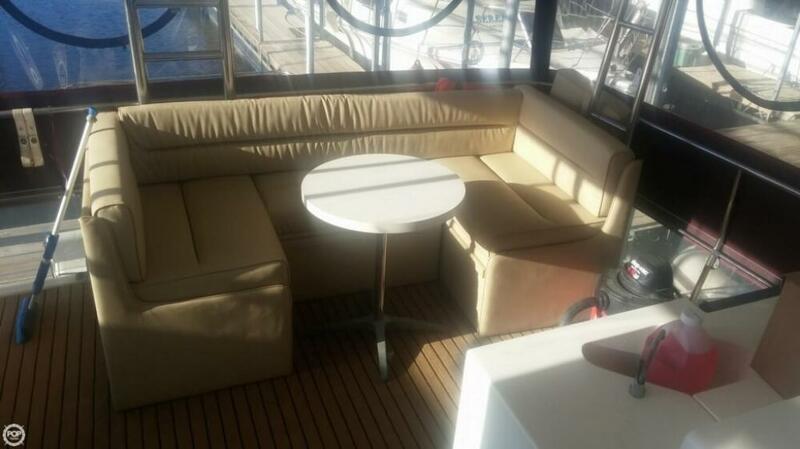 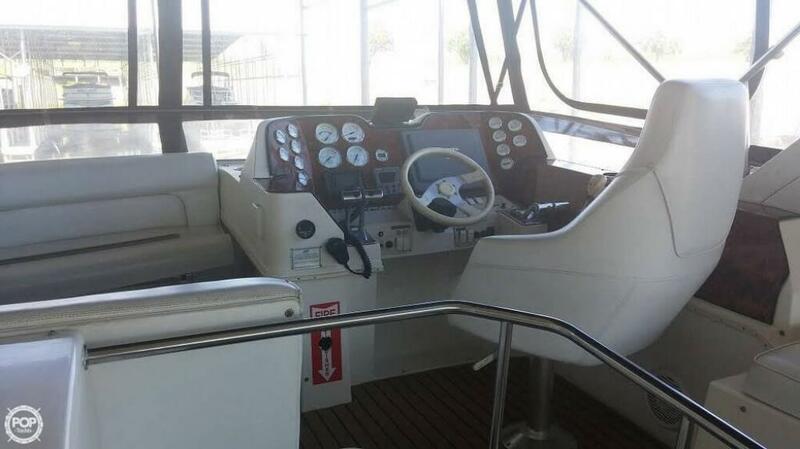 This vessel is luxury at its best. 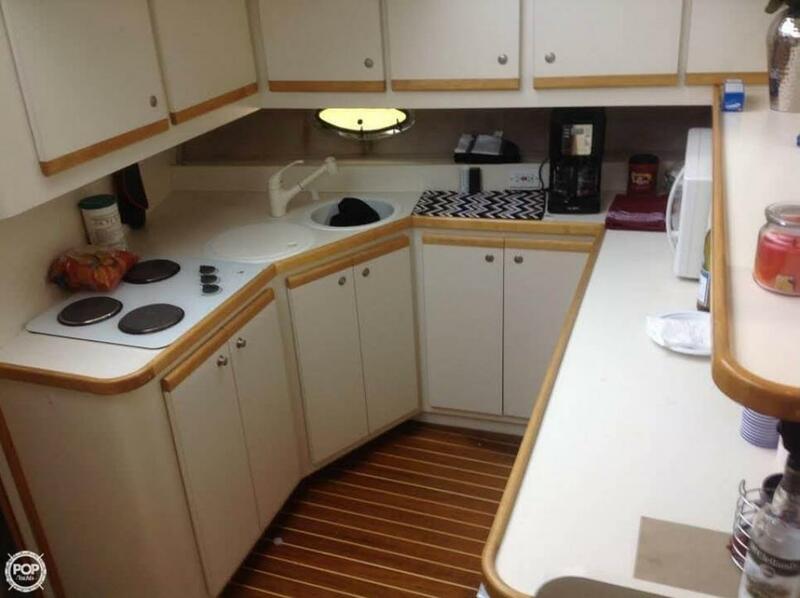 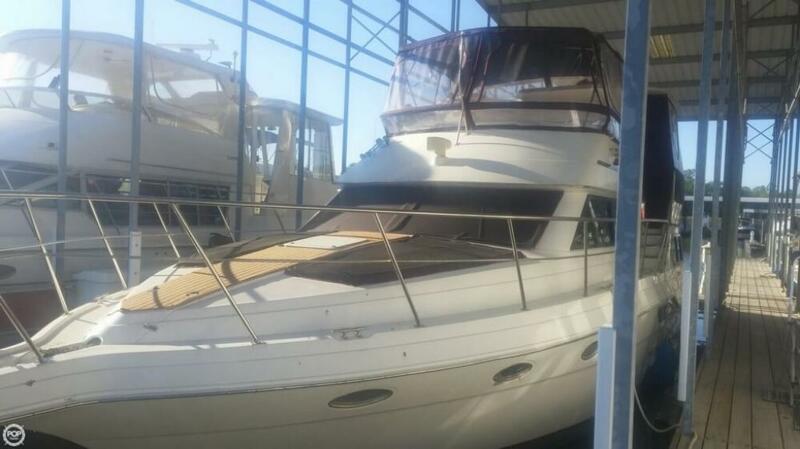 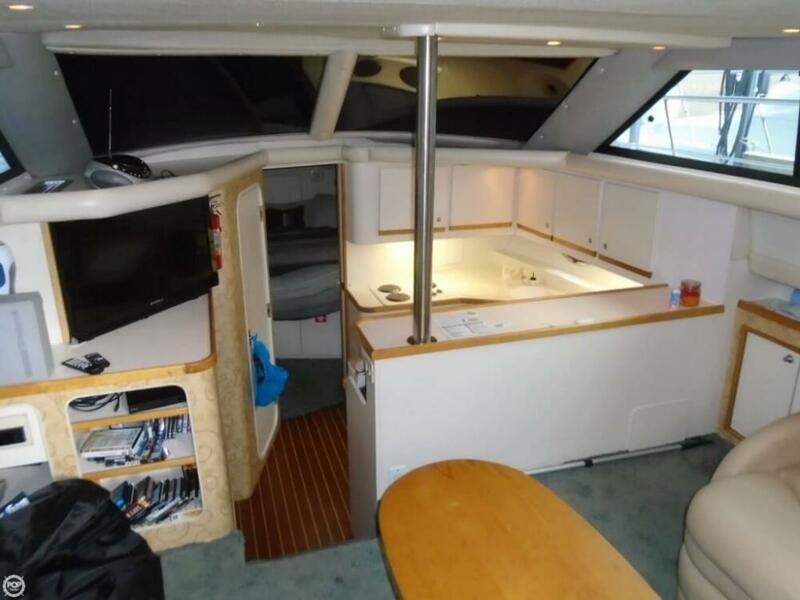 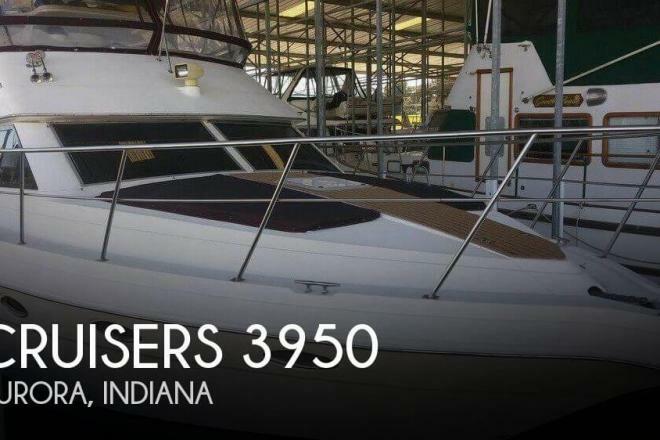 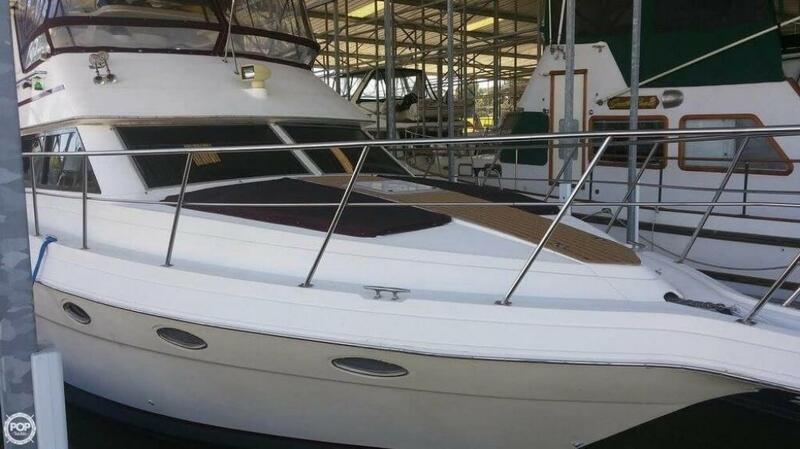 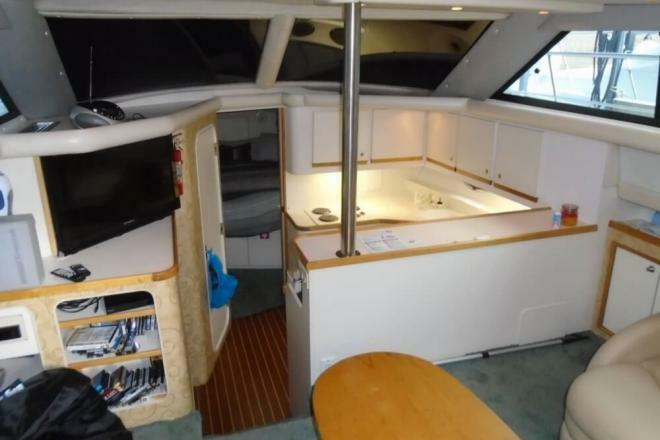 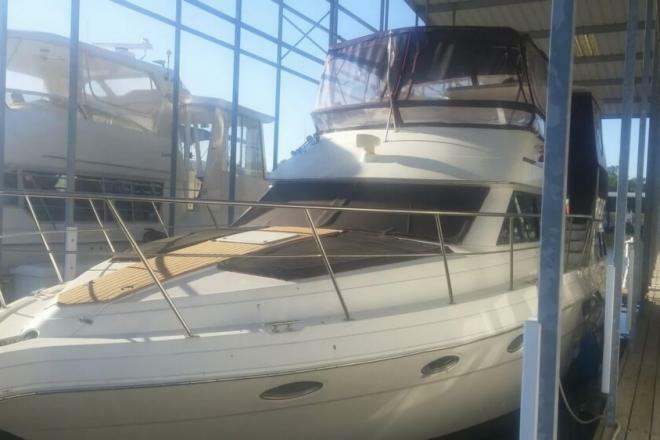 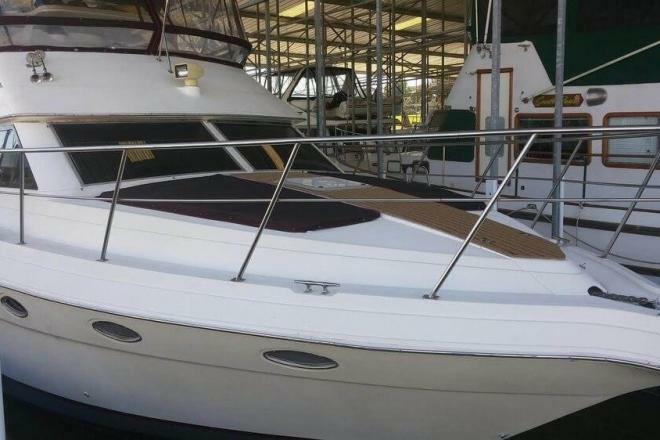 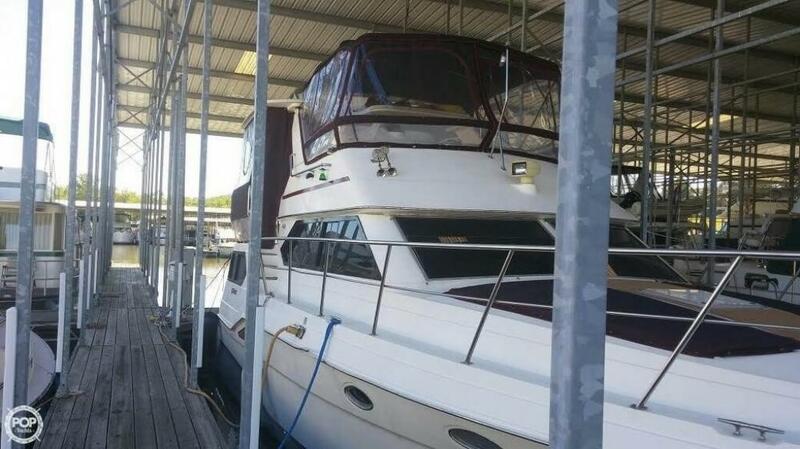 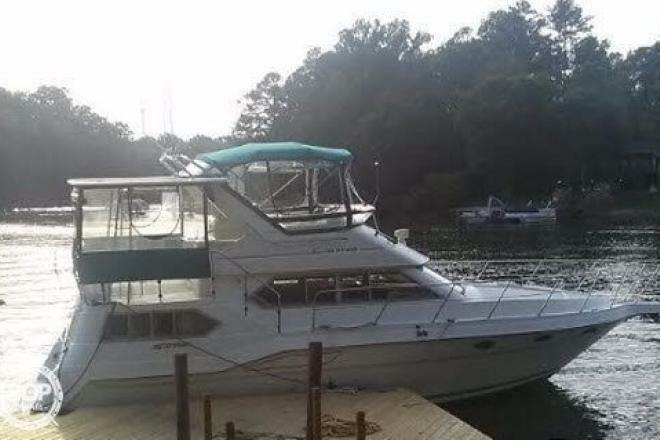 If you are in the market for a motoryacht, look no further than this 1995 Cruisers 3950, just reduced to $59,490 (offers encouraged). 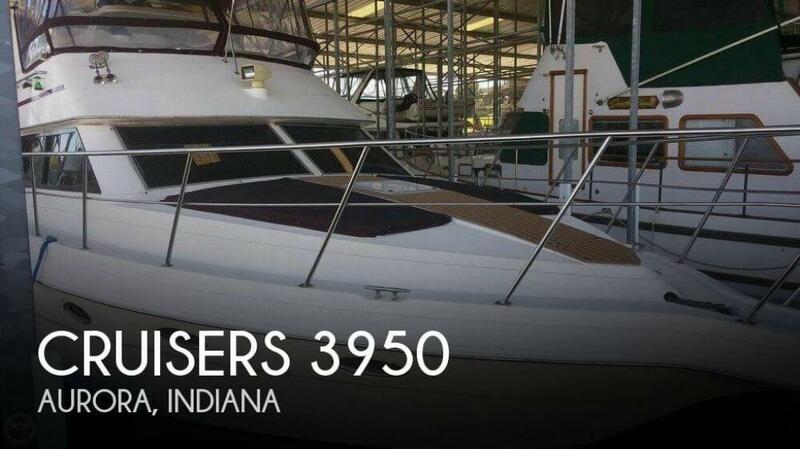 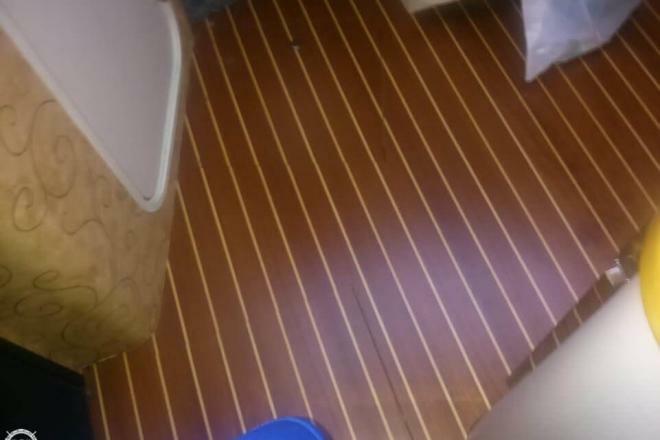 This vessel is located in Aurora, Indiana and is in great condition. 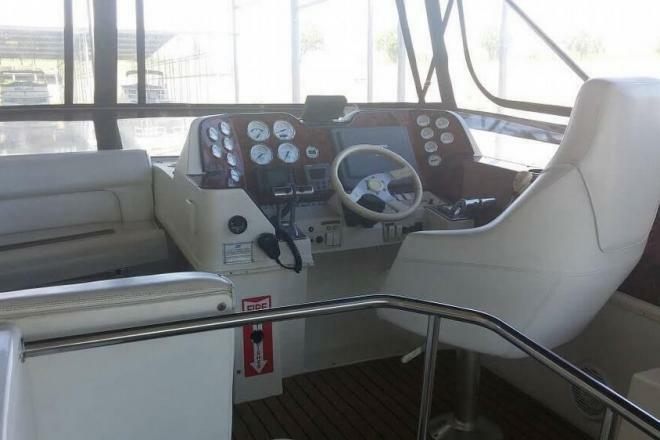 She is also equipped with twin Caterpillar engines that have 900 hours. 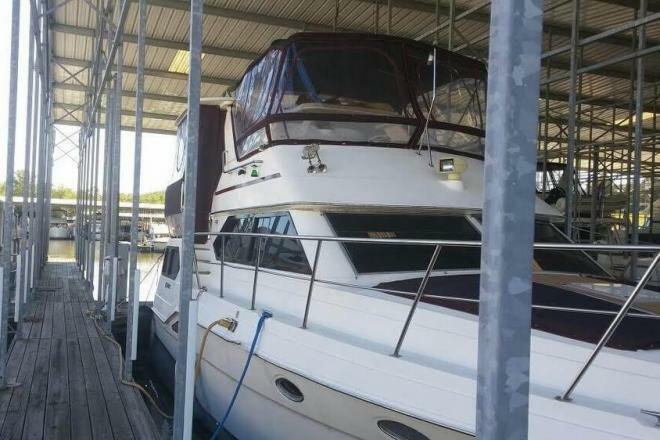 Reason for selling is seller is getting out of boating.